DataFi offers various B2B and enterprise-level payment solutions that help companies manage complex credit card processing needs. Enjoy the highest level of data security for your customers with DataFi’s PCI-compliant payment solutions for your e-commerce store. DataFi’s dedicated account specialists offer our banking partners customized payment solutions and the highest level of customer support. DataFi’s payment solutions enhance your credit union’s member relationships through quality electronic payment services at the lowest cost. DataFi offers comprehensive solutions that meet your growing restaurant’s needs, with low rates that help you save money and improve your business. DataFi’s retail services credit card processing will help you improve point-of-sale transactions while increasing your retail sales by as much as 30 percent! Do you supply products or services to government agencies? Look to DataFi for flexible and easy-to-use payment processing solutions. DataFi’s secure donation processing solutions for nonprofit organizations help you improve your donor retention to effectively support your cause. DataFi’s credit card processing solutions help you make it convenient for your parishioners to easily support your church and its ministries. DataFi has a variety of flexible payment processing solutions designed to meet your specific small business needs, no matter what industry you serve. Increase customer loyalty and sales with efficient payment processing, to streamline the vehicle rental process and get your customers on the road faster. DataFi’s payment processing solutions make hotel, resort and hospitality reservations and credit card processing easy with integrated POS payments. With DataFi’s PCI compliant and secure credit card payment gateway, your customers can make quick, efficient payments with just the click of a mouse. Maintain a competitive edge with advanced mobile credit card processing solutions that let you securely and efficiently accept payments anywhere, anytime. 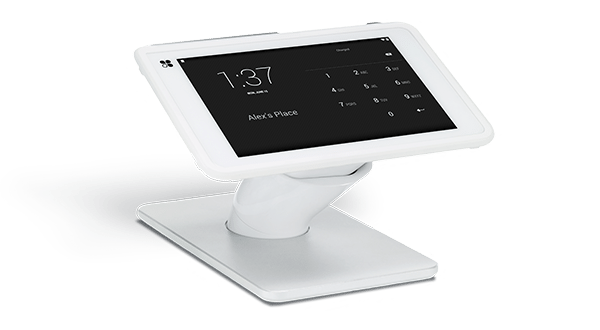 Streamline your point-of-sale payment processes today with efficient and secure authorizations and a variety of equipment to fit your company’s needs. DataFi provides several secure and compliant EMV payment system options to accept card-present chip transactions through the DataFi Payment Gateway. Clover® takes care of the business side of your business. 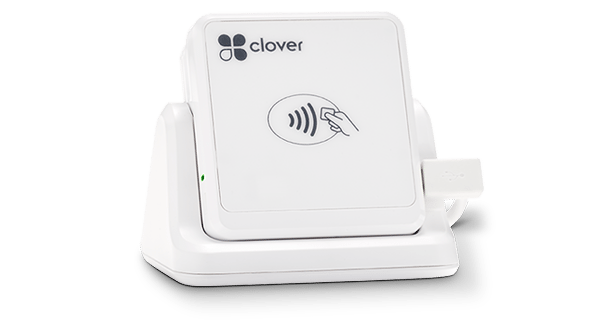 No matter what you sell or how you’re selling it, Clover lets you accept credit cards, EMV chip and contactless payments from customers, safely and securely. 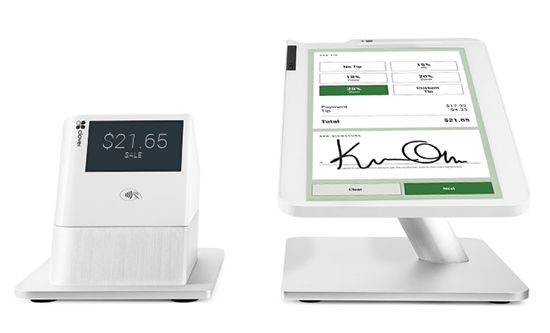 Clover has the right mix of POS hardware and software for your specific needs. Clover can handle the rigors of your business, and look good doing it. 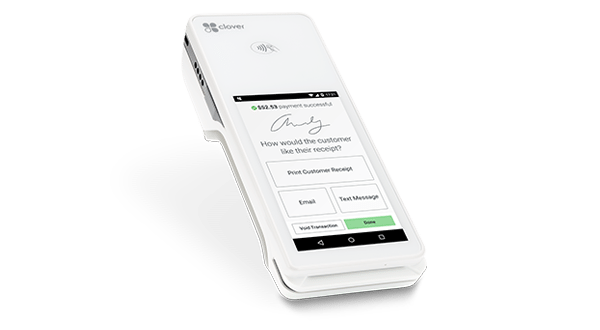 Clover’s all-in-one POS solution makes it easier than ever to streamline your business—its powerful system boasts enhanced features, including fully integrated EMV® payment acceptance, to help you get the job done. 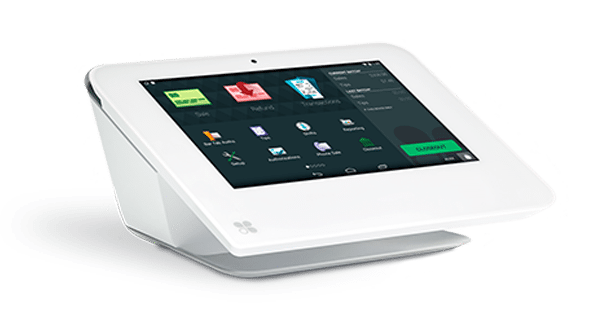 Your go-to, smartphone-ready system for secure credit card swipes, dips, and contactless payments.